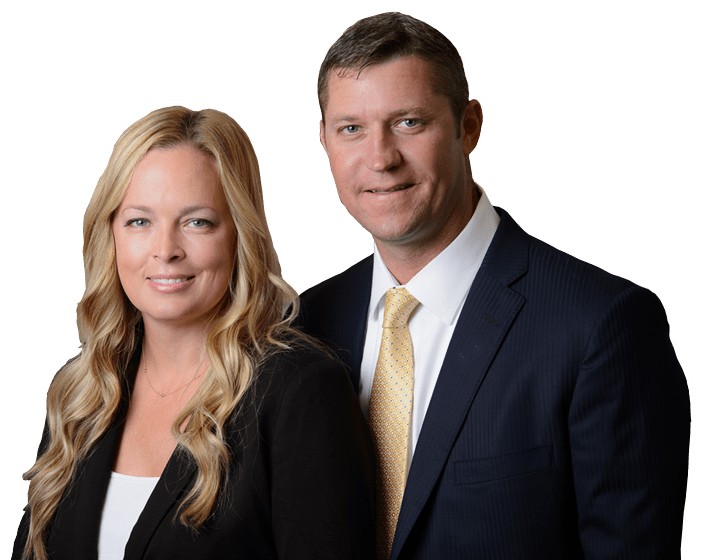 Stuart Boat Accident Attorney | Florida | Leanne L. Ohle, P.A. In 2010, the state of Florida had close to a million registered boats and watercraft — more than any other state. Close to a million unregistered vessels also are located in the state. This likely explains why the state of Florida tops the list for the highest number of boating accidents in the country, with 6,668 accidents in 2010. Unfortunately, Florida also ranked first among states for deaths due to boating accidents in 2009. Some common injuries resulting from boating accidents include: lacerations, broken bones, head injuries, back injuries, neck injuries and dislocations. Other more serious injuries such as amputations, internal injuries, spinal injuries or burns often are the result after what began as a pleasant day on the water. Florida laws regarding boating and other watercraft, such as a Jet Skis, can be extremely complex. The boat accident attorneys at Ohle & Ohle, P.A. use their extensive 50 years of experience and knowledge of these laws to evaluate your case. They conduct a complete investigation to help seek just compensation for medical bills, time lost from work and other monetary entitlements. Statistics show that Treasure Coast boating accidents are more common in spring and summer months. In Florida, 104 boating accidents occurred in 2010 during the month of May. Another 97 accidents took place in July. Boats can be dangerous, whether they are used for work or leisure. Florida law enforcement officers cited more than 14,000 boat operators for violations in 2010. The risk of being involved in boating accident in Florida is high. The experienced boat accident attorneys at Ohle & Ohle, P.A. help protect the legal rights of boating accident victims throughout the Treasure Coast, including Fort Pierce, Port Saint Lucie, Okeechobee, Vero Beach and Stuart.